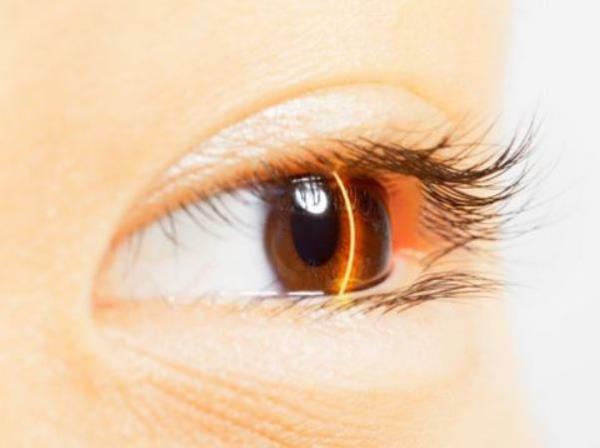 An 11-year-old Johannesburg boy suffered permanent eye damage when he looked directly at a friend’s laser light for less than a second. The intense light damaged his retina. There is now a permanent black mark in his field of vision and he can see images only on the edge of his vision. Laser lights are readily available in various shops and are used to point out things on screens during presentations. They’re popular toys for children. They’ve been banned in many countries and there’s been an increase in cases where they’re directed at people’s eye at concerts. At sports matches they’ve been directed into players’ eyes and they’ve even been shone into pilots’ eyes during take-off and landing. Between January and February there were 181 cases where laser lights were shone into pilots’ eyes.